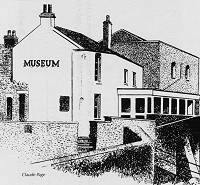 Founded in 1878, Tenby Museum & Art Gallery is situated in part of the medieval castle, overlooking Castle Beach and Caldey Island. 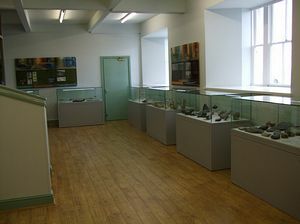 Permanent displays include archaeology, geology, the natural, maritime and social history of the town and south Pembrokeshire. 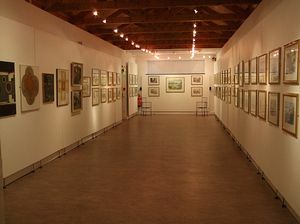 Exhibits include maritime display, seashore and shell collections, Tenby pirate's cell, Victorian Antiquarian's Study, Medical Hall Chemist Shop. 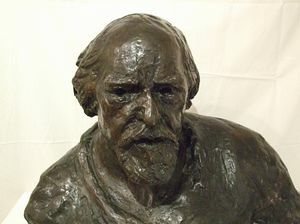 The art gallery has a programme of temporary exhibitions and also in the Wilfrid Harrison Gallery selected works from the museum's permanent collection by Augustus John, Gwen John and other local and visiting artists. Free activities for Pembrokeshire School Children.